People living with arthritis learnt more about how the NHS can help them during a talk from Sussex MSK Partnership East’s (SMSKPE) Patient Director. Anne Sabine discussed the services offered by SMSKPE, which is the local NHS organisation for muscle, bone and joint conditions. Arthritis Action is dedicated to helping people with arthritis to enjoy a more active life with less pain. The organisation offers healthy eating advice, hands-on physical therapies and help with pain management. 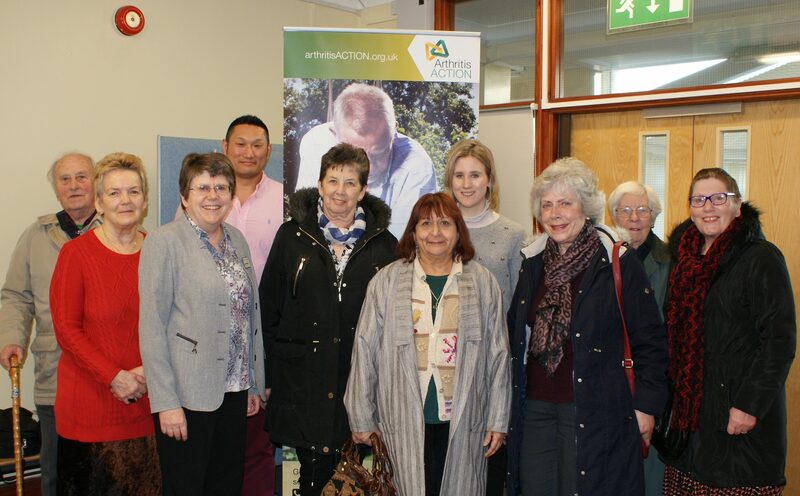 The Eastbourne Arthritis Action Group holds regular meetings at Community Wise in Old Town, Eastbourne, which take place approximately every six weeks. A range of subjects are covered, such as arthritis self-management programmes, managing your symptoms through physical therapy and movement with music.